The 5th International Conference on Teaching and Learning with Technology 2019 will once again convene in Seoul, South Korea on May 27-29, 2019 to gather academicians, educators, researchers, and learners to foster teaching and learning principles and strategies. 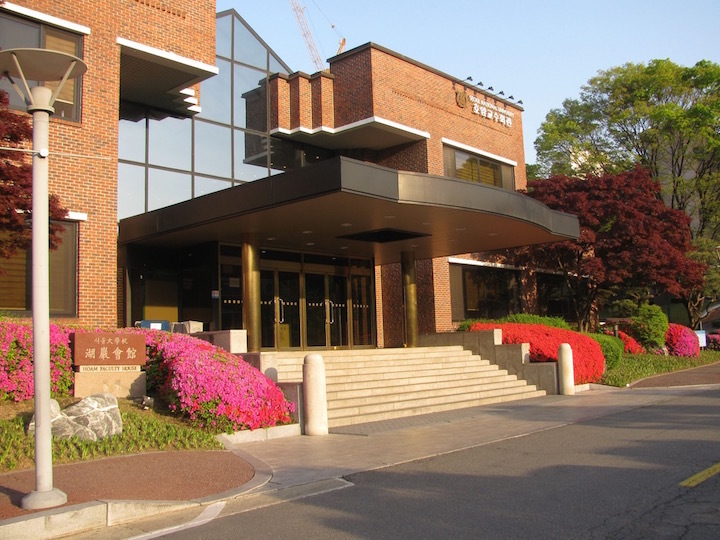 The said conference will be held at the Hoam Faculty House of Seoul National University. For participants, the following dates should be strictly observed. The call for paper submissions is now open and will close by the end of this month. Topics of interest cover a wide range of applied, theoretic, and experimental areas in Teaching and Learning. For your paper to qualify, adherence to submission guidelines and methods is a must. Most importantly, observe submission deadlines. Registration of participants are now open and guidelines are set to observe order. Fee should be paid in cash for onsite registration, and this option is only available for those who have submitted abstract and listeners. Should problems arise during registration, it is imperative that you contact the conference secretary immediately. Tentative schedules for the conference program have also been released, pending to a final schedule on May, 2019. All participants should observe the schedule to ensure that there is order. 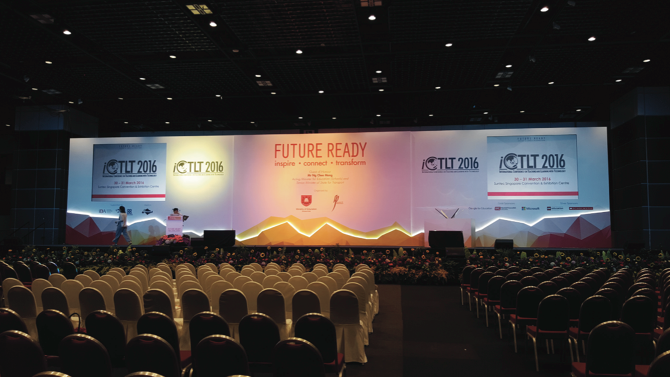 Further updates on the upcoming iCLT 2019 will be released periodically, so it is highly advised to regularly check the website.